Red Yeast Rice is known to promote HMG-CoA reductase inhibition action which may help to promote healthy cholesterol levels. 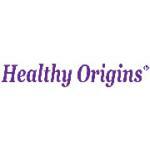 HPF Proprietary Red Yeast Rice. Recommended Use: Use Cholestene with a plan that includes dietary changes and an exercise program.Take 2 capsules twice a day with food. 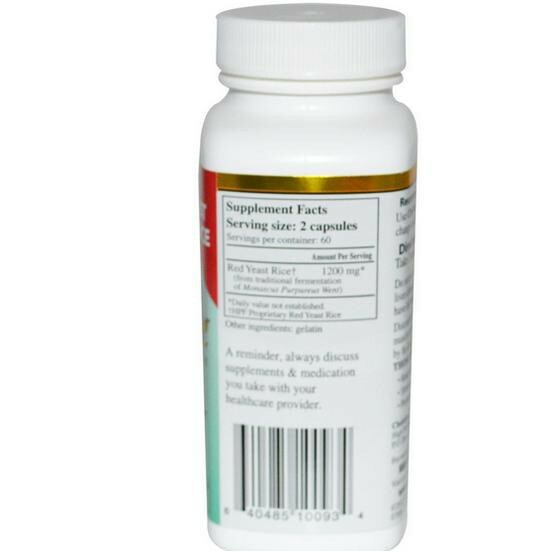 , A reminder, always discuss supplements & medication you take with your healthcare provider.Do not use if pregnant or nursing, have a history of liver disease, are an organ transplant recipient, or have had major surgery within the last 8 weeks.Discontinue use if you experience any unexplained muscle pain or tenderness, especially if accompanied by flu-like symptoms. Not intended for those under the age of 18. Keep out of the reach of children. Store at 15-30ÂºC (59-86ÂºF). Protect from heat, light and moisture. Is in the product hpf cholestene also the product monokaline k? Ore is this something else? Hope to hear from you. 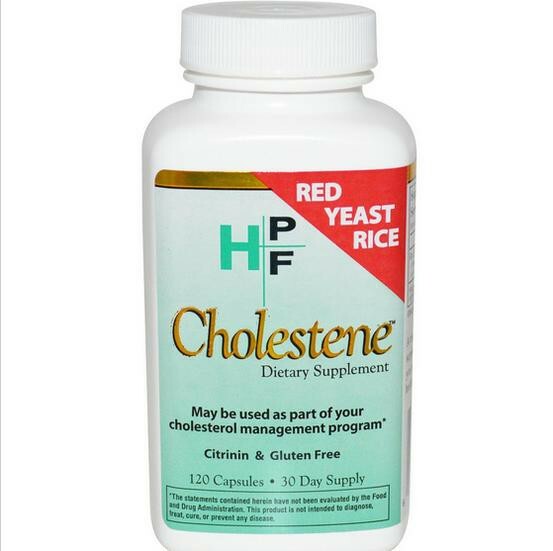 This HPF Cholestene supplement is based on Red Yeast Rice which contains, among others, monokaline k. In the mentioned article above it is explained very well I think. 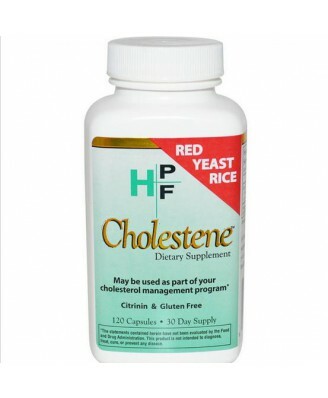 We also have an HPF Cholestene supplement which is based on marine fish oil.